BeneFactors Ltd. is a Rwandan factoring company, providing tailored working capital solutions to firms. Factoring is a financial service, where future payments from your buyers are sold to a third party, the factor for cash. We can work with pending invoices or purchase orders for delivery. This means that you can continue working even if your buyers take a long time to pay or take on more clients at the same time - allowing you peace of mind as you grow your business. BeneFactors ltd selected best tech startup in Rwanda! Supply chain finance (BeneFactors Ltd.'s key product) is a fundamental piece needed to achieve economic growth in the Rwandan context. 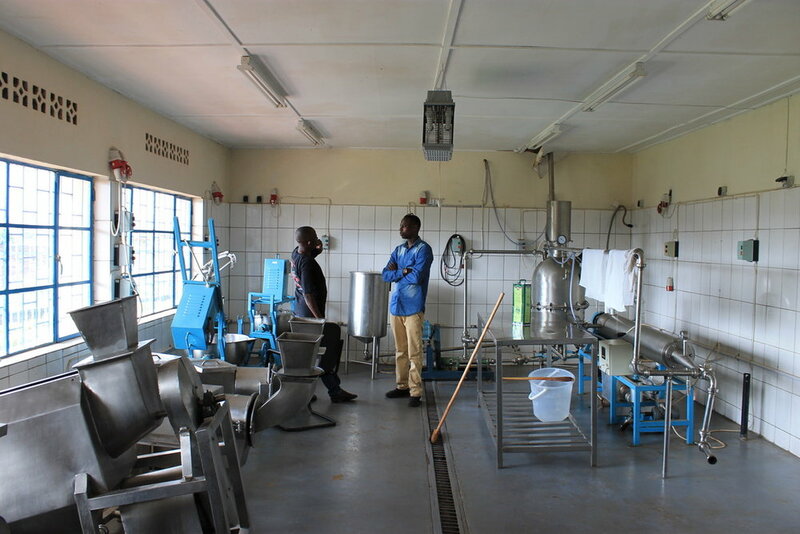 This is because supply chain finance is a form of working capital, or liquidity, which, when not readily available as is the case in Rwanda, limits the extent to which other resources are utilised, hindering overall growth. This article sets out a number of strategies that companies may use to acquire working capital, analyses their viability for the average Rwandan firm and suggests ways to deploy them to boost growth. Most business owners prefer to receive payments as cash on delivery. Many companies, however, especially SME’s find themselves in a situation where their customers take weeks or even months to process a payment, yet they still have to pay for taxes, employees and honour other contracts. This makes it hard to grow your company when your receivables are stuck somewhere in your clients’ accounts. Business owners everywhere face the issue of clients who delay payments. To some extent that is part of doing business, especially as a small company in a developing country like Rwanda. However, there is a simple tool that managers can use to know who their best and worst clients are, allowing them to avoid the biggest payment headaches and ensuring that they can keep operating. This tool is the Invoice Ageing Report.